Born in Puerto Rico, Yazmin Cavale came to the United States when she was five years old. She went to high school just outside of Boston and went on to earn a degree in Fashion Merchandising from Johnson & Wales University in Rhode Island. It was during her time in college that her passion for fashion & beauty blossomed, paving the way for what would someday become her own beauty business. Years later, while living in Birmingham, Alabama with her husband Jim and their three children, Yazmin worked as a freelance makeup artist, also offering spray tanning and body hair removal services to her customers. Eventually Yazmin took her expertise and used it to launch her on-demand beauty app, GLOW. 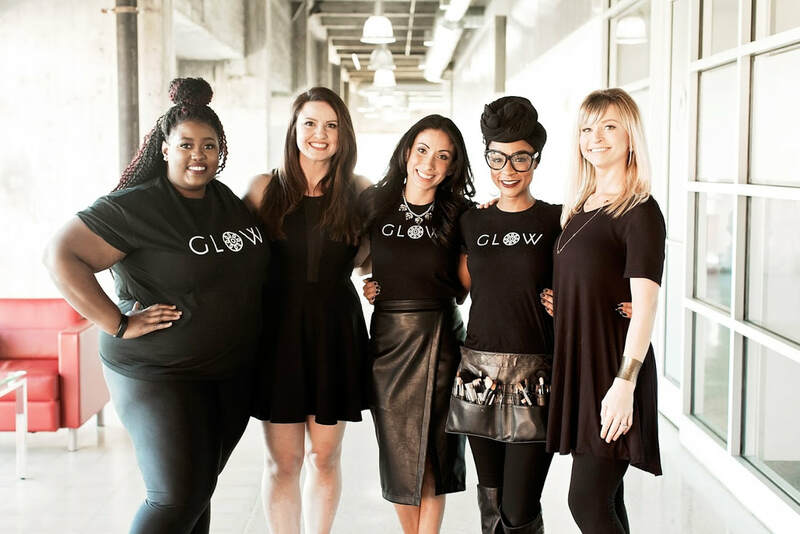 The GLOW app allows clients to book hair, makeup and spray tan services with GlowPros- vetted beauty experts- who schedule appointments at any location. The app launched in Birmingham in December 2016 and expanded into Nashville in late 2017. The mission of GLOW is to "empower women to achieve excellence through beauty." 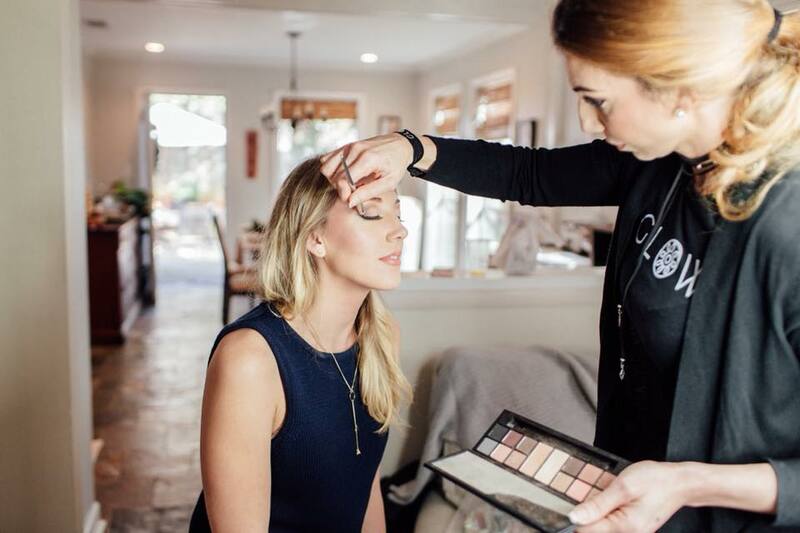 GLOW is an especially useful app for bridal parties in need of hair and makeup services, as they can book a GlowPro to come to a home, instead of having to arrive at the wedding venue hours ahead of the ceremony to get ready. They can also schedule trial hair & makeup runs, to ensure they are getting exactly what they want from their GLOW experience.